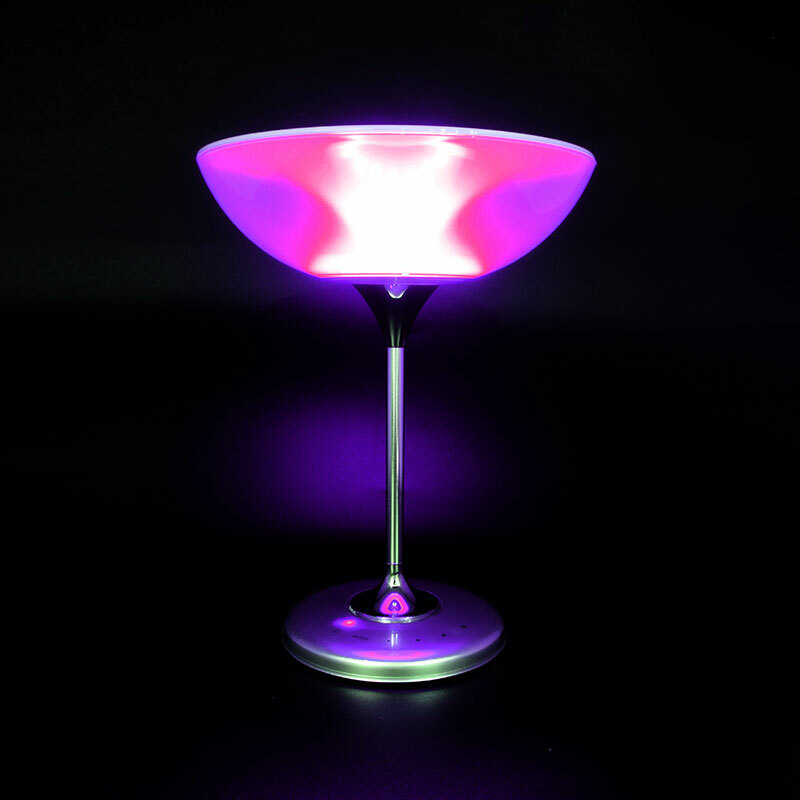 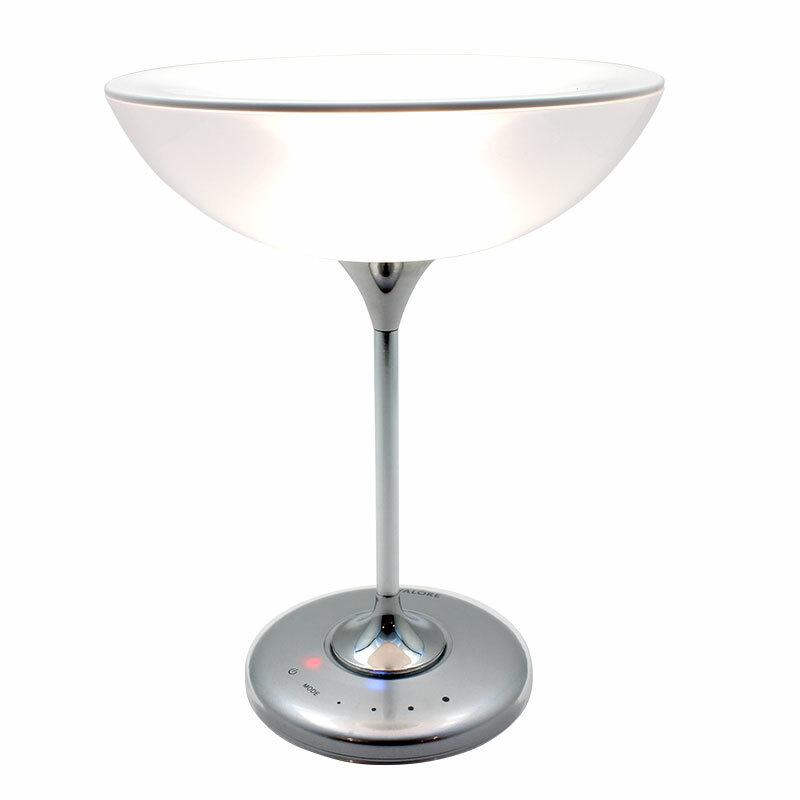 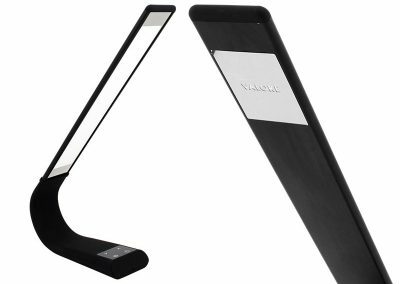 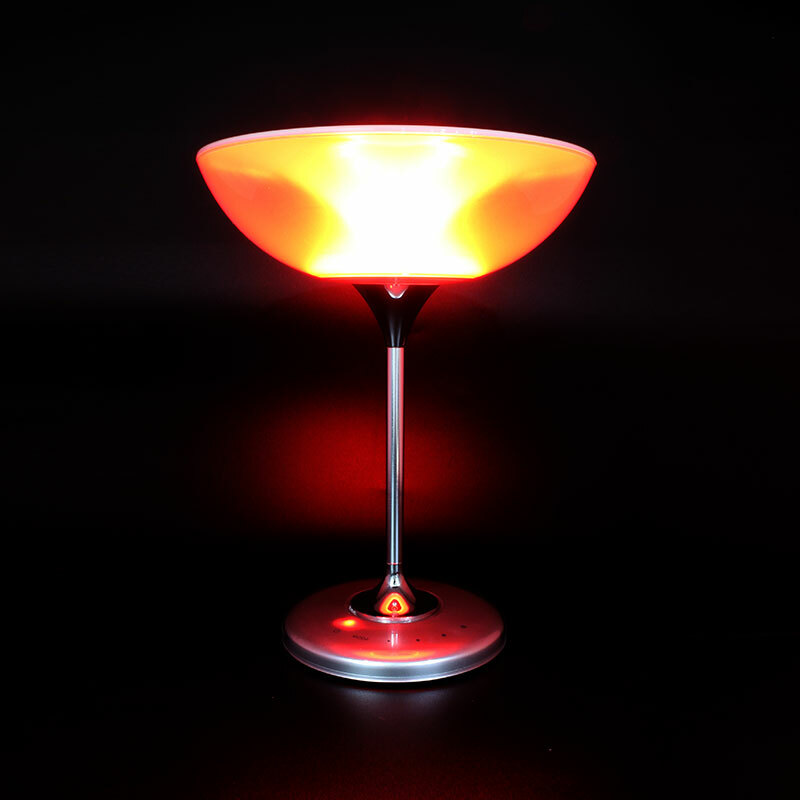 Brighten up your work desk or bed-side table with this sophisticated wineglass-shaped LED Table Lamp. 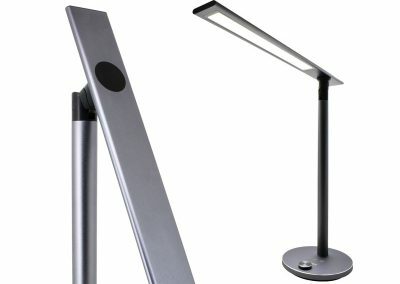 Light is projected in an omni-directional manner with mood light function. 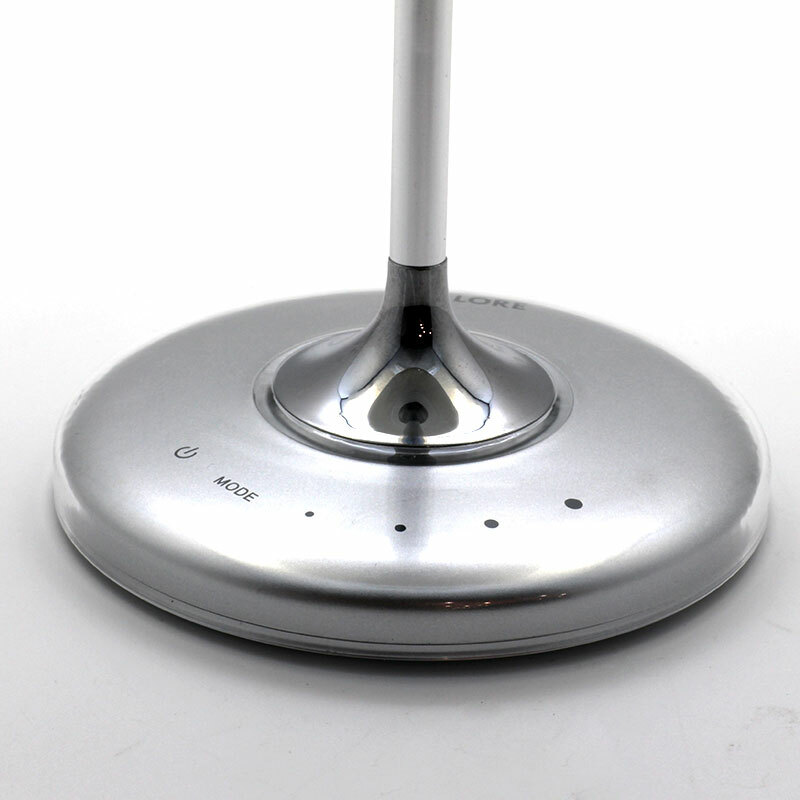 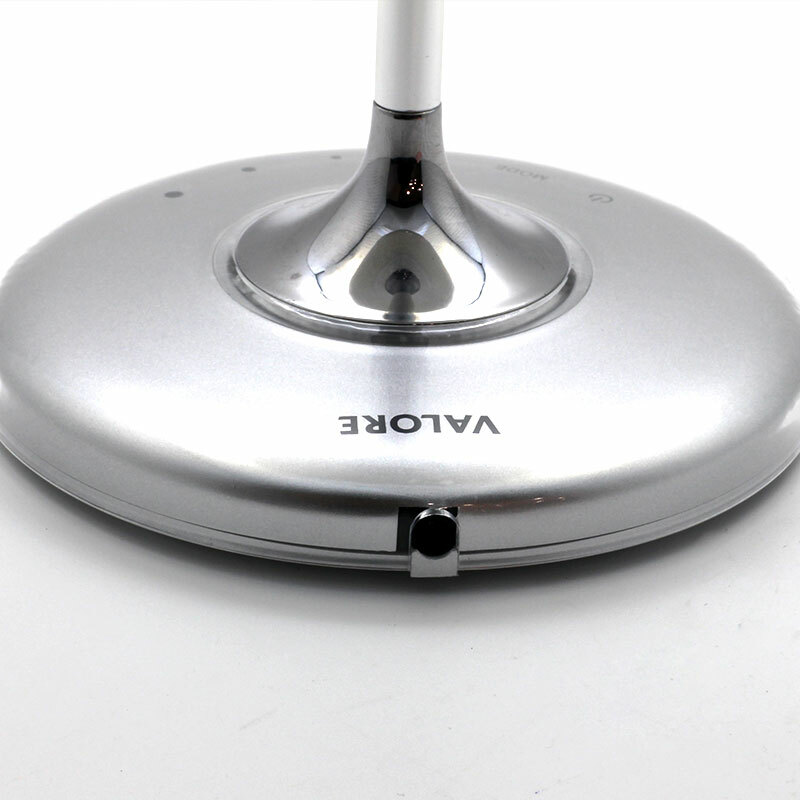 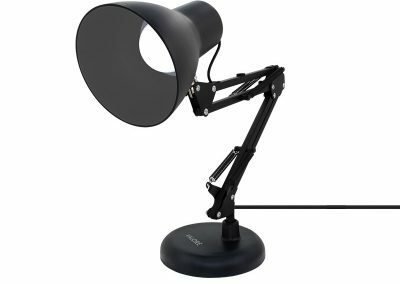 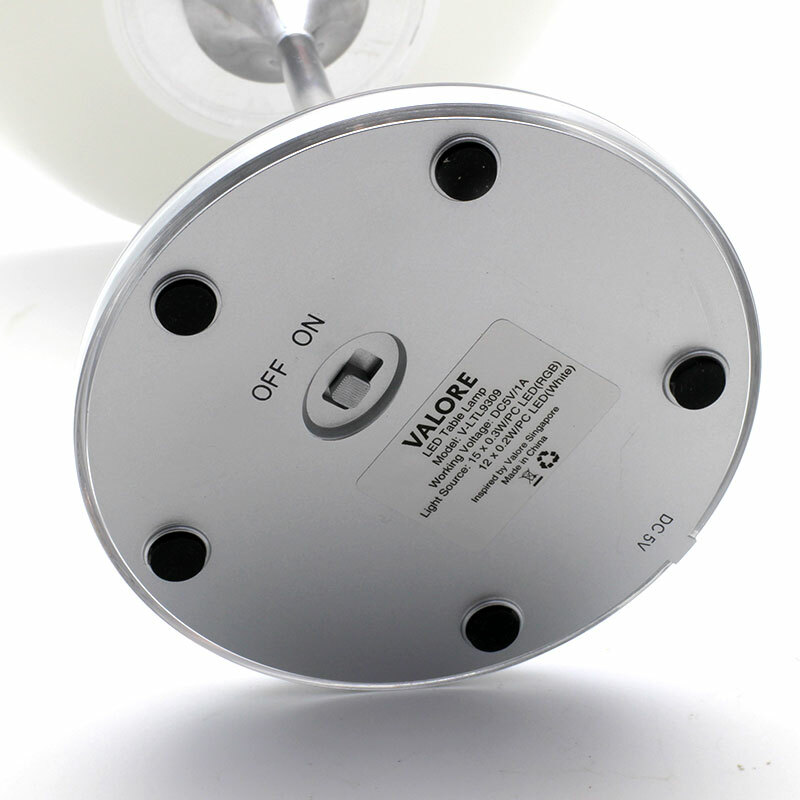 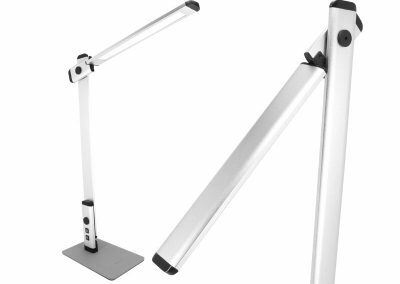 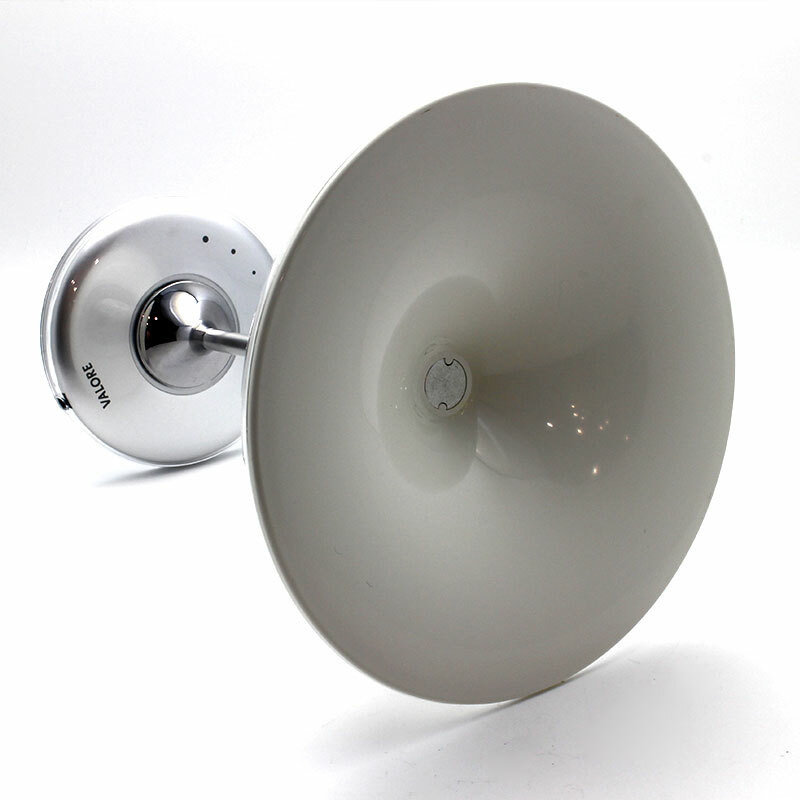 Enjoy smooth and easy control of the lamp with touch-function dimming located at its base.